MightyMerchant can be configured to allow you to transfer your web orders to AccountEdge. 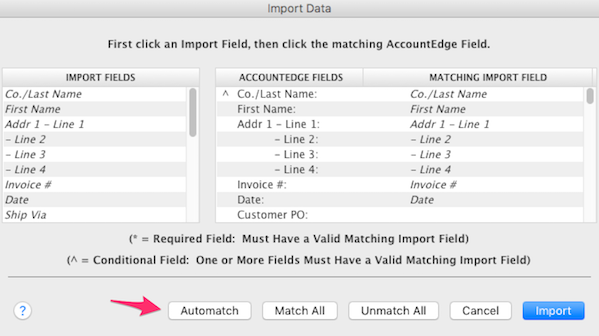 If you use AccountEdge software and would like an easy way to transfer your orders to AccountEdge, contact HEROweb to enable this feature. 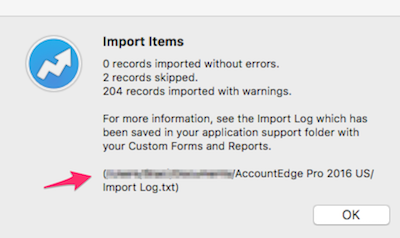 Click the 'Account Edge Export' link in your Order Manager. Select the orders you would like to download. You can choose a date range, an order number range, and limit by order status or payment status. 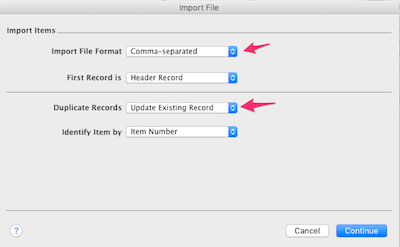 There may be errors or warning when you import records. For more information on how to review and correct errors check the AccountEdge support site.